Reiki is hands on prayer focusing on the life force energy present in all creation. This energy flows through our bodies allowing us to release tension. 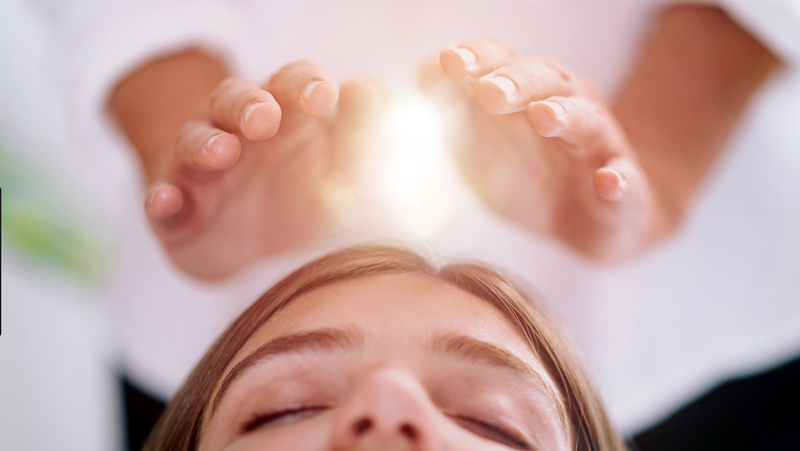 Reiki therapy helps us be more receptive to the benefits of medicine, rest and other therapies. Two practitioners, using hand positions to focus the healing energy can be done by touching the body or placed above the body at the patient’s request and can be offered while you rest in a chair or on a massage table. You will receive God’s love expressed through the hands of the trained practitioners. Find more about Reiki here >>.